WHAT CAN ANGLIA TELEPHONES DO FOR YOU? 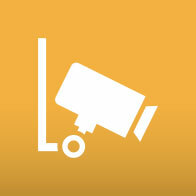 Take your security and safety seriously with a professionally installed CCTV system for evidence and protection. 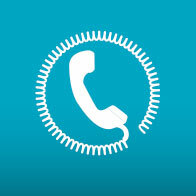 Anglia Telephones Complete Calls, Lines and Broadband packages for enhanced services and a quality telephony service. 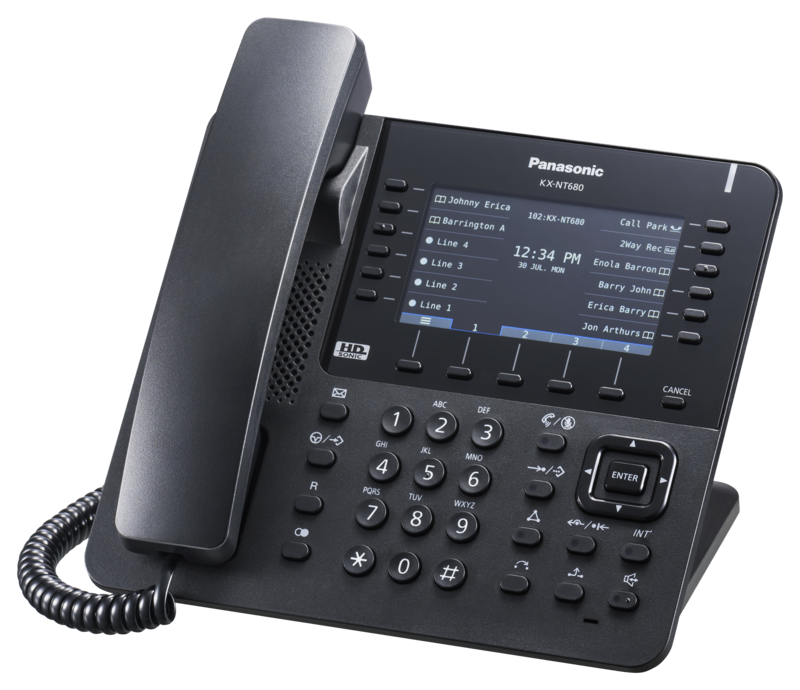 Flexible and feature-rich communications for your business from Panasonic, including state of the art Communications Platforms. Selecting the best Hosted Systems for your business giving you the functionality of a phone system without the capital costs. 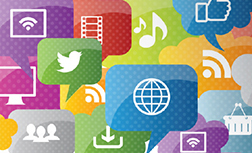 WiFi is a part of our daily lives, so if you are looking for system specific for your requirements, please contact us. 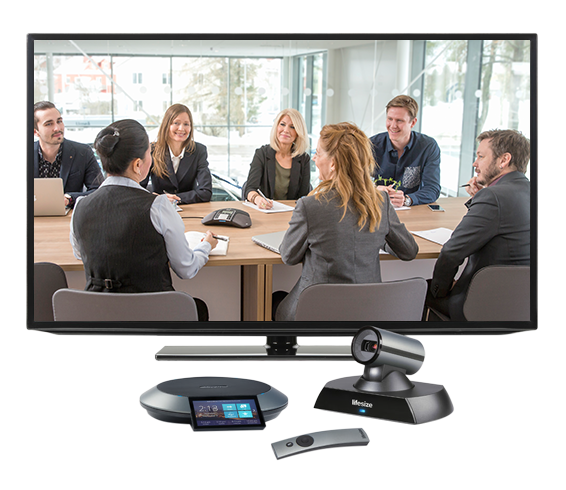 Anglia Telephones are East Anglia’s premier Telephone System, CCTV, voice and data equipment supplier.We specialise in supplying and installing the complete range of Unified Communications Platforms from Panasonic. These leading telephone systems are provided with a variety of wired and wireless system telephones, accessories and productivity applications, providing businesses with a solutions based approach to solving company communications. 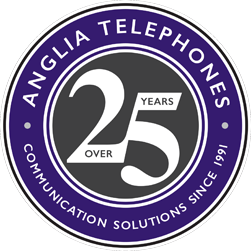 Anglia Telephones, solving your communication needs for over 25 years! 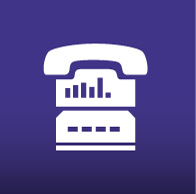 Here at Anglia Telephones, we operate a Help Desk support system which allows customers to report and track any reported issues. Whether this is to report a line or system fault, or just ask a question about the operation of your telephone system.